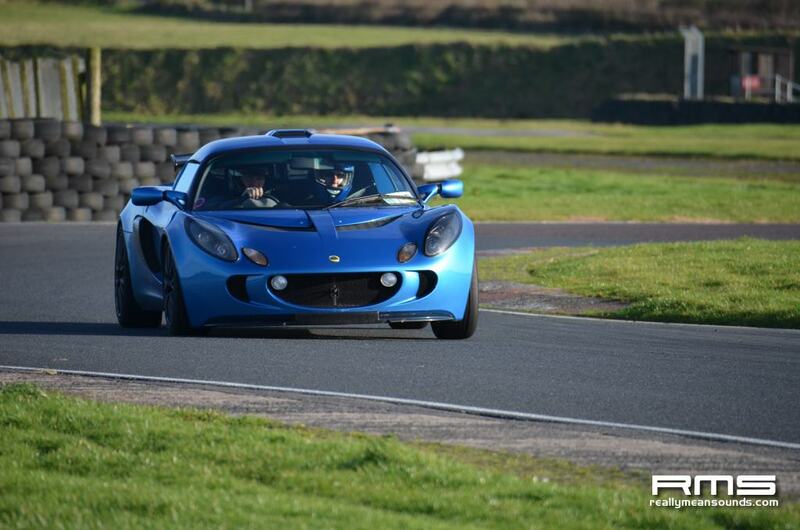 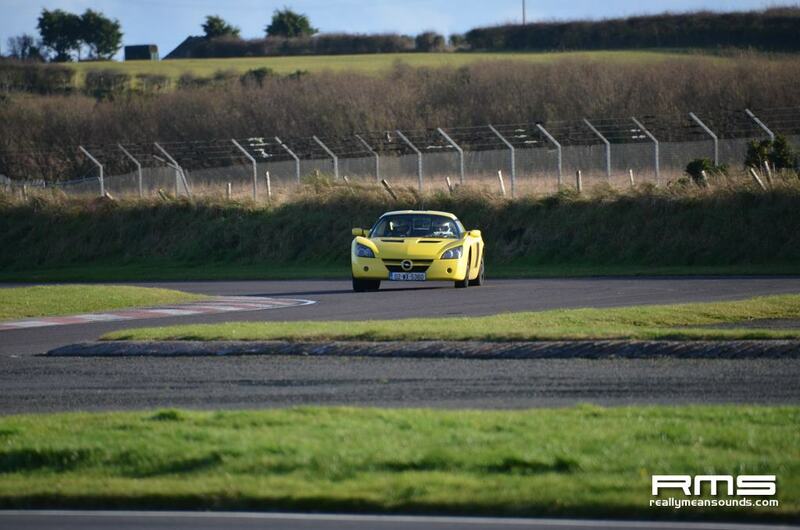 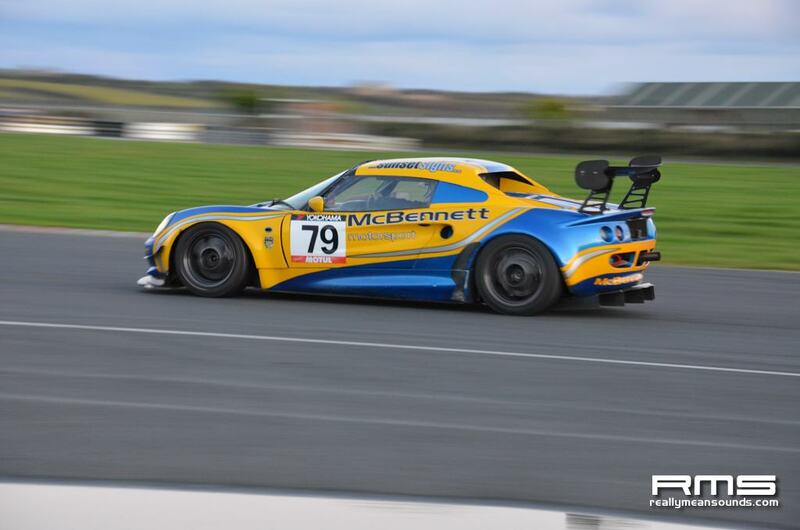 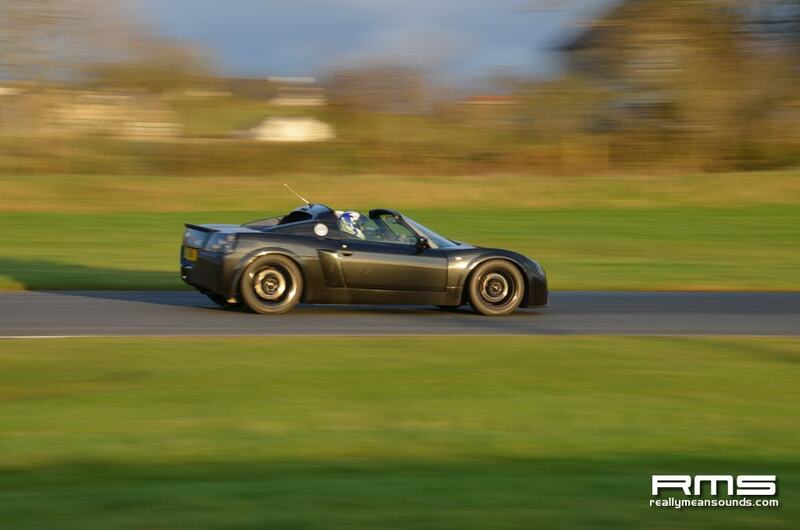 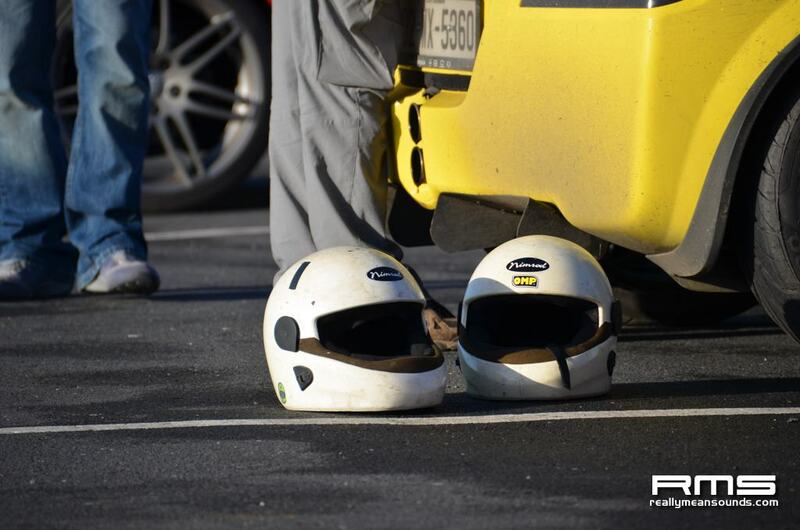 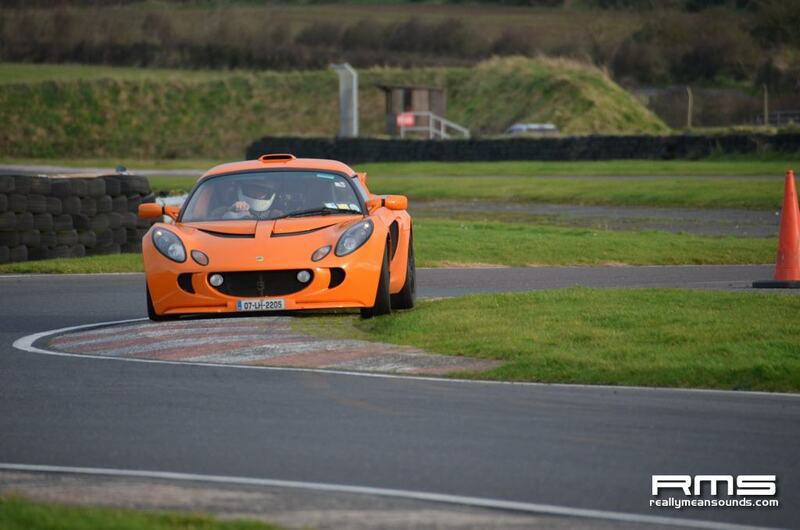 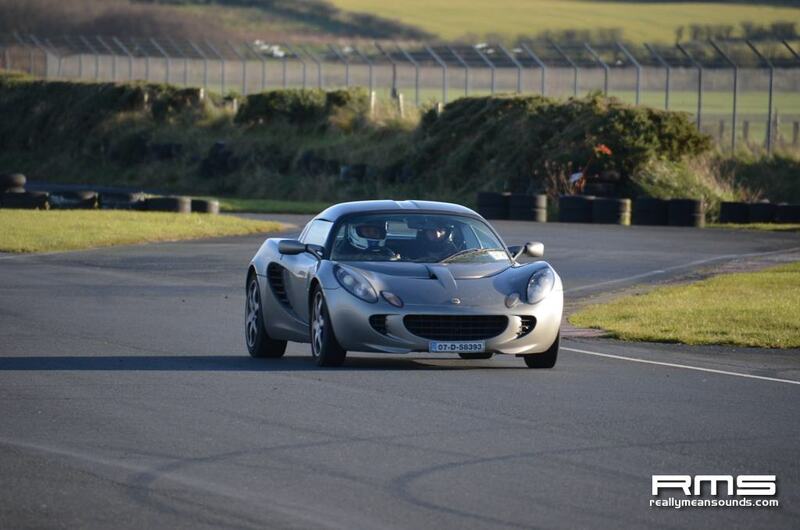 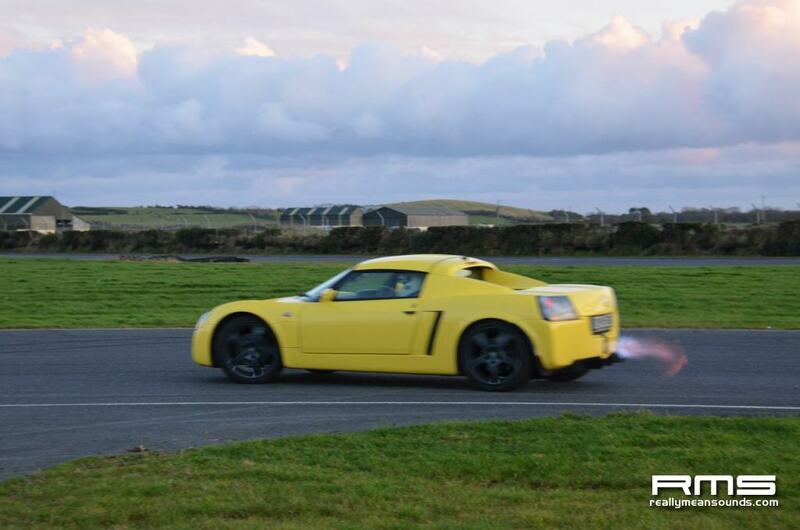 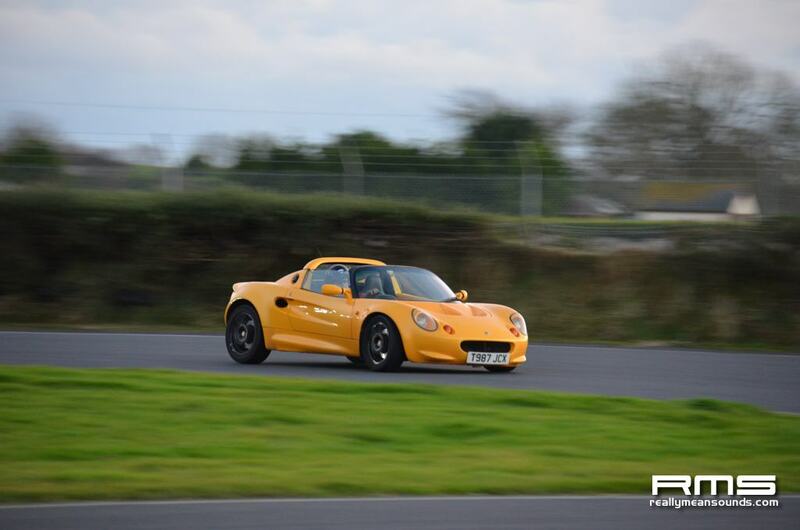 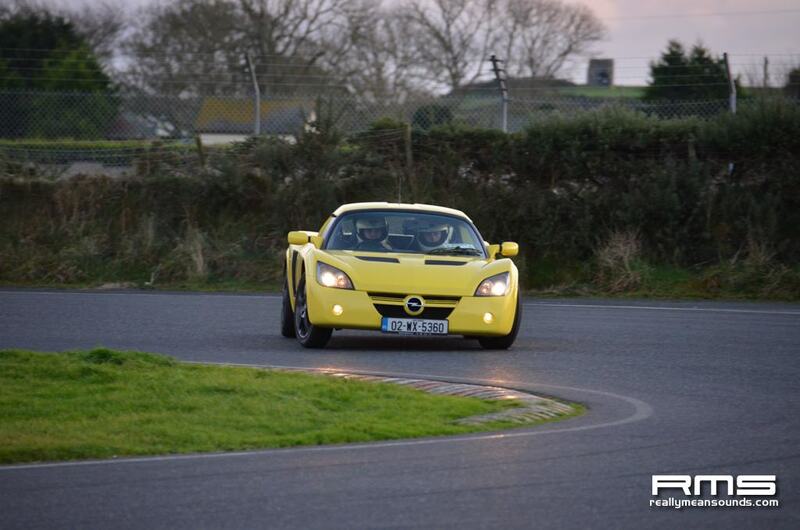 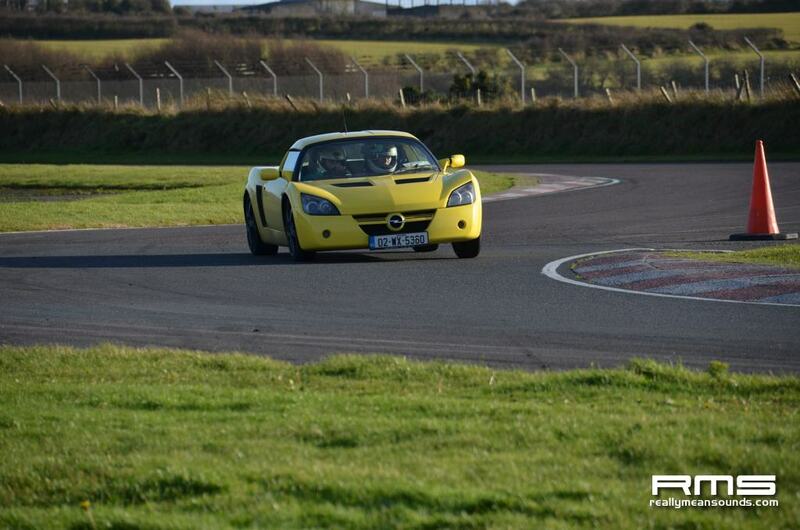 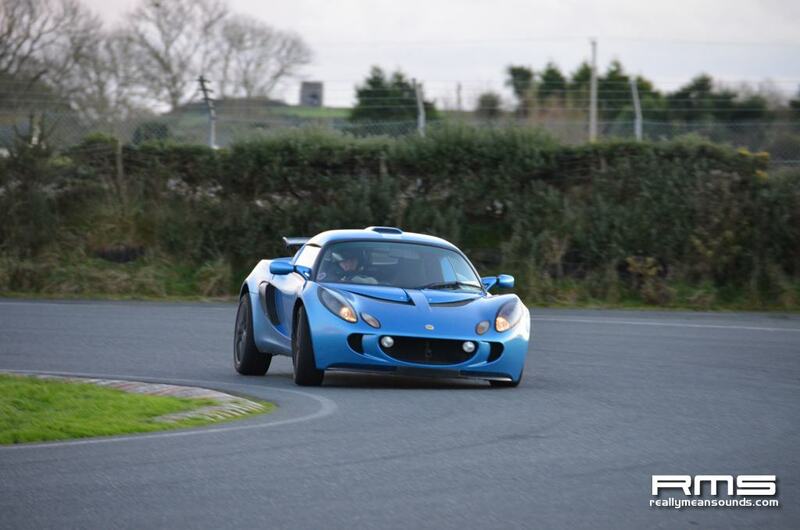 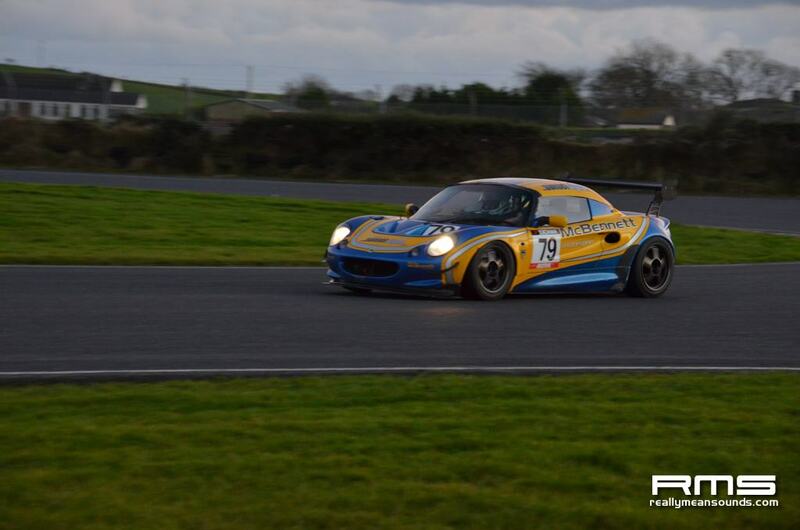 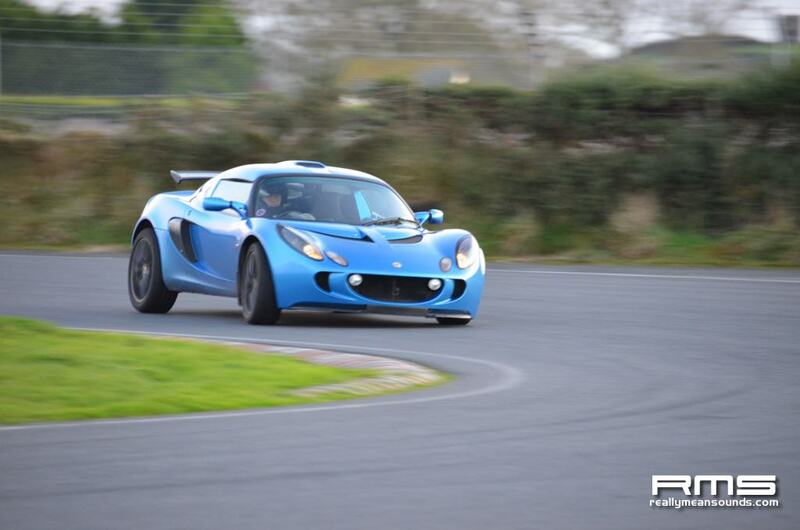 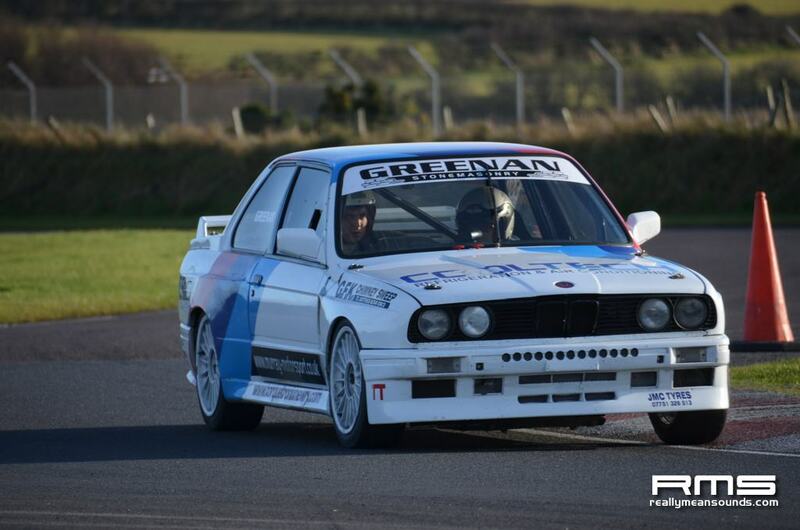 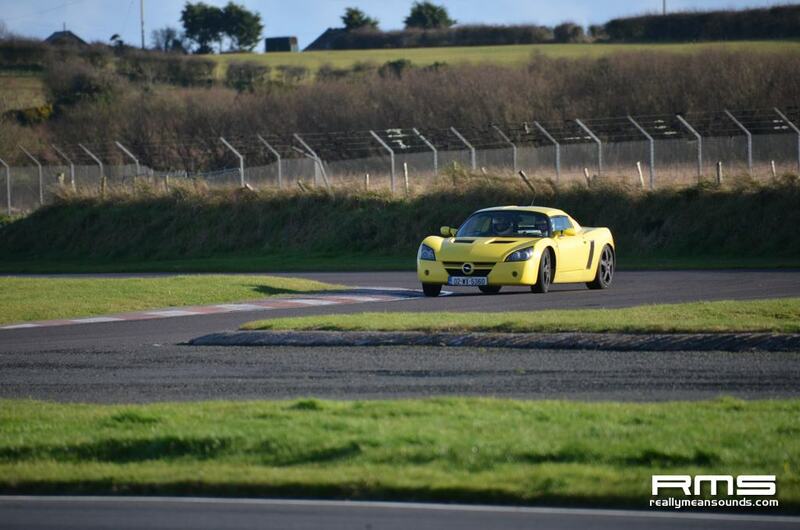 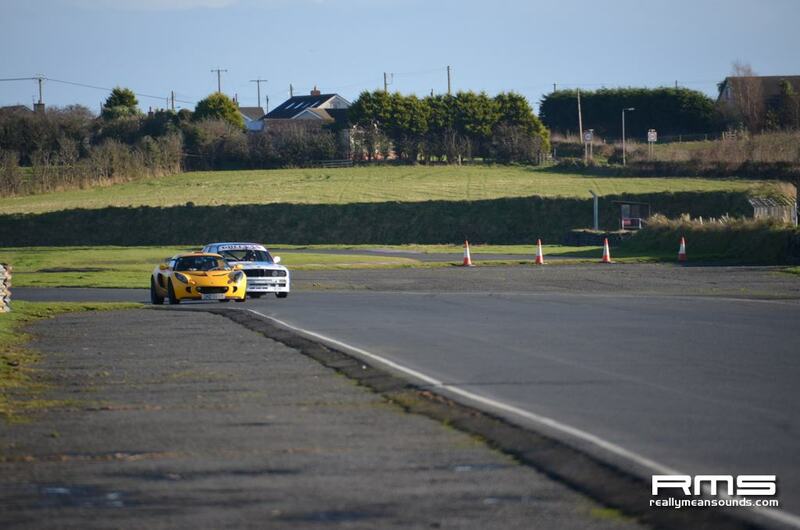 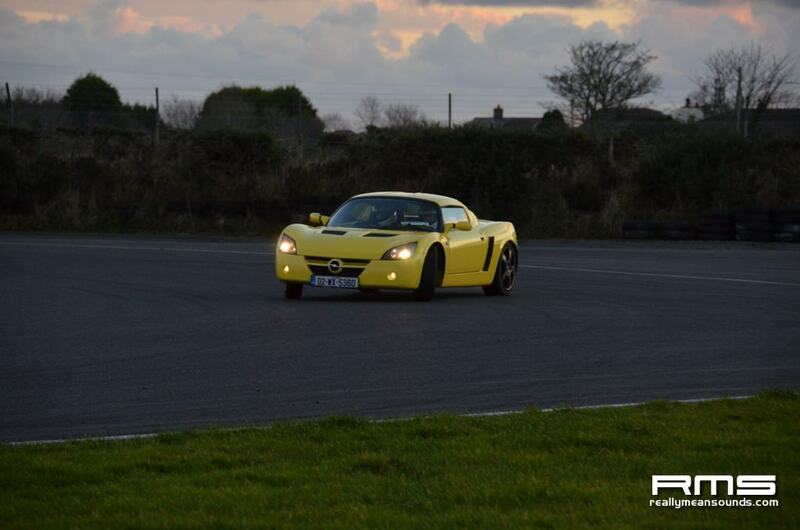 Lotus Club Ireland held their final track day of the year at Kirkistown on Friday. 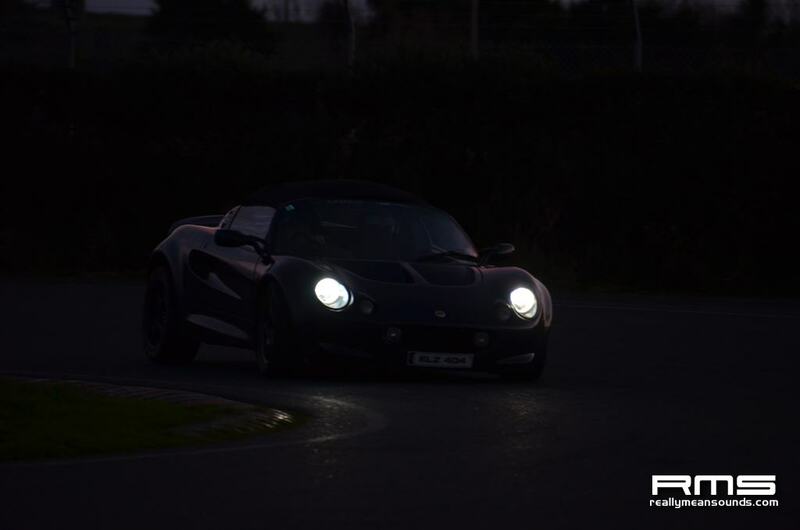 It was an early start to the day with a 645AM meetup on the M1 near Castlebellingham and then a convoy to Kirkistown. 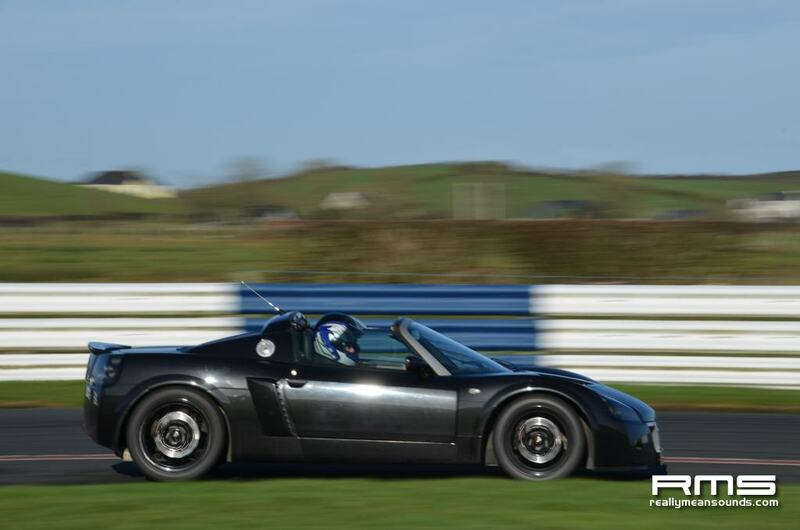 Despite the terrible weather earlier in the week, Friday turned into a beautiful day – apart from the cold temperatures. 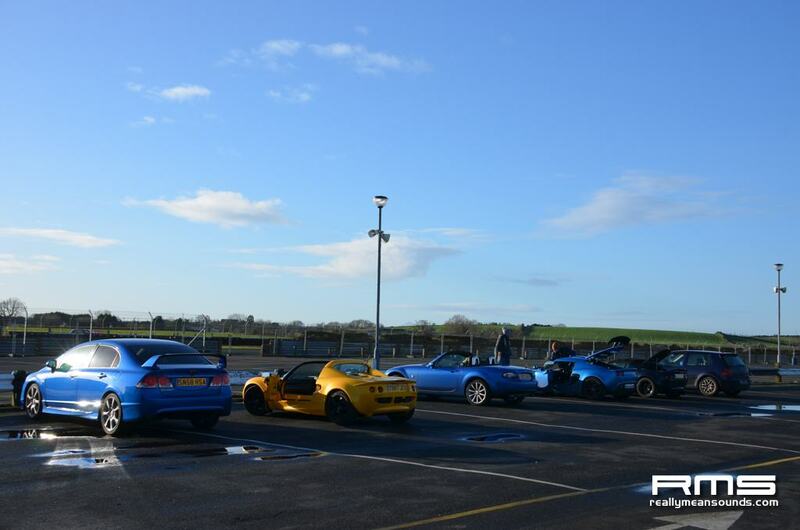 There was a great selection of cars in attendance – a couple of Elises and Exiges, an MX5, a Cayman, a Type R Saloon, an Opel Speedster and Vauxhall VX220 and the E30 with the S2000 engine and then in the afternoon a couple of M3s joined the fun.